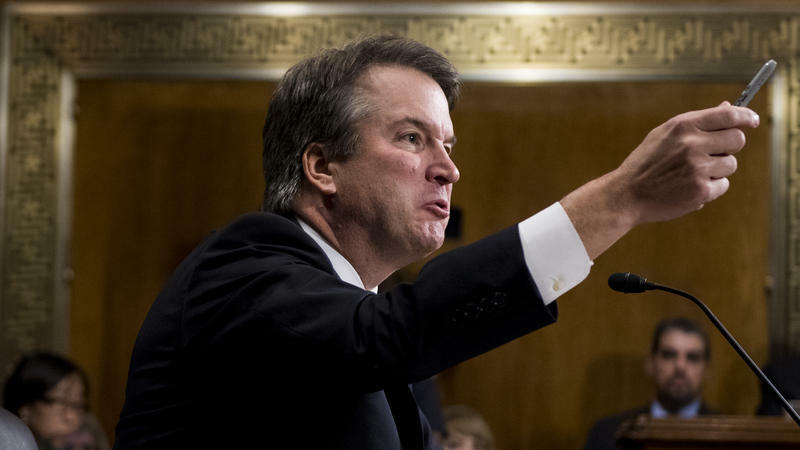 Judge Brett Kavanaugh was defiant and visibly angry as he testified before the Senate Judiciary Committee on Thursday afternoon, rebutting earlier emotional testimony from the woman who has accused him of sexual assault, Christine Blasey Ford. 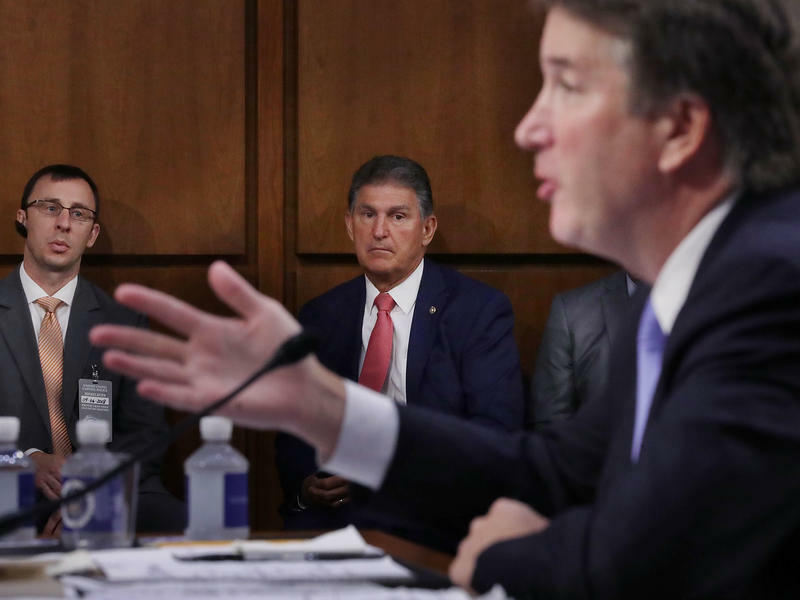 As the confirmation vote for Supreme Court nominee Brett Kavanaugh neared, both parties had seen potential political benefits for them in the upcoming midterm elections. 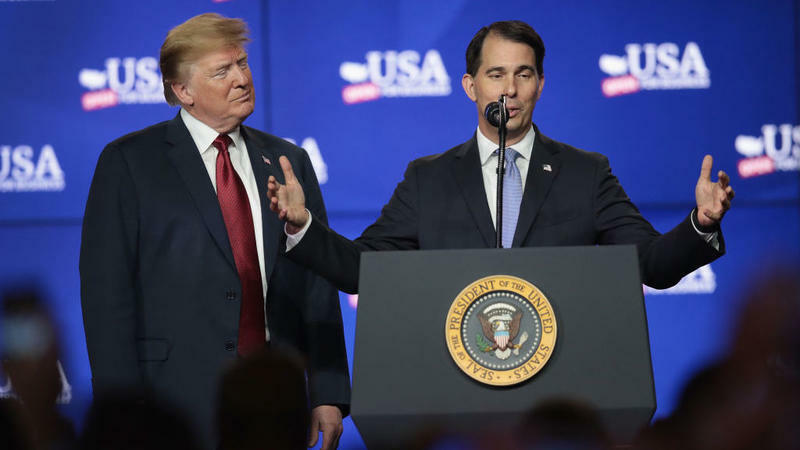 For Republicans, it was a chance to energize the base by putting another conservative justice on the court, potentially reshaping it for a generation. 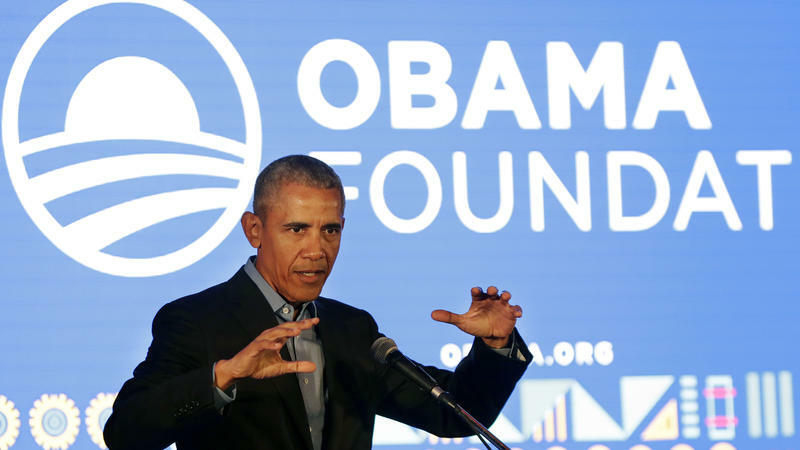 For Democrats, the specter of rolling back abortion rights, the Affordable Care Act and more was a way to further energize an already engaged liberal base to go to the polls. 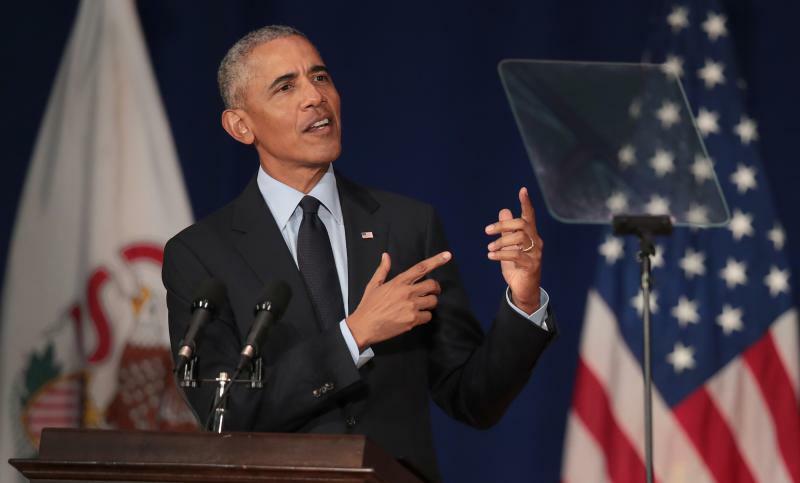 In his first major political speech in the U.S. since leaving office, former President Barack Obama argued that Americans must rebuke President Trump at the polls this November. 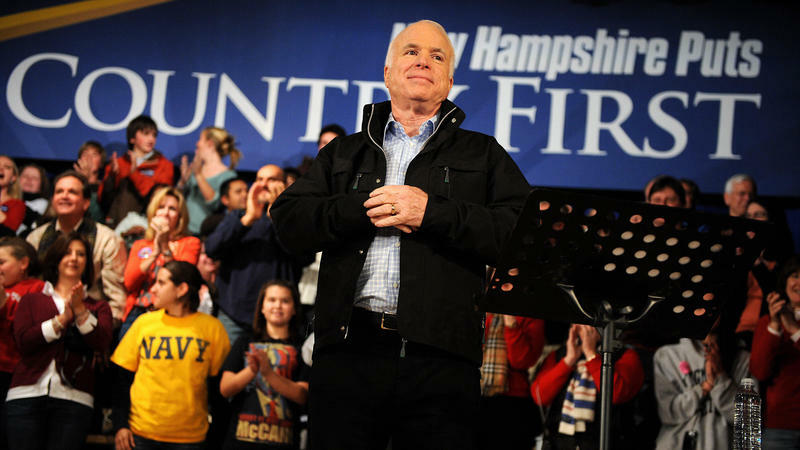 Just under a month before Election Day 2008, a woman stood up at a rally and told Republican nominee John McCain a major concern she had about his White House opponent. As the 2018 midterms draw closer, President Trump continues to claim there is a "Red Wave!" brewing. 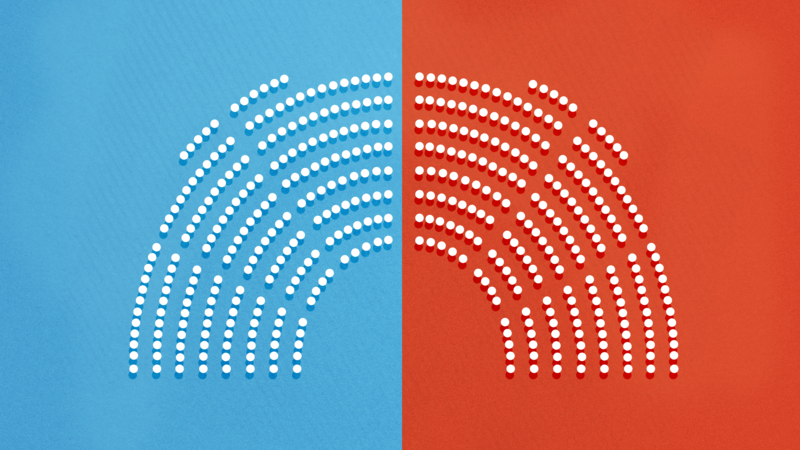 The problem is that concrete voting data shows a very different type of wave forming — one that's poised to give Democrats a comfortable majority in the House. 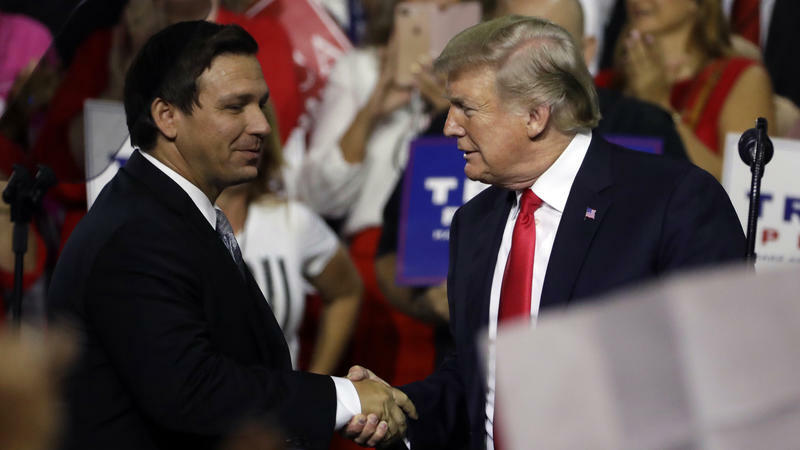 A critical House special election on Tuesday could provide some of the biggest clues yet about how much trouble Republicans could be in this November. 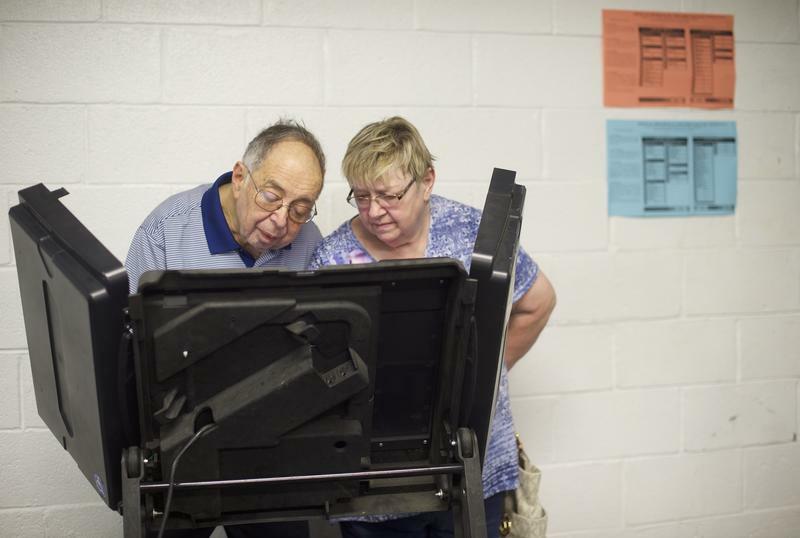 In Ohio, the last Republican vs. Democrat matchup before November has become the latest proxy fight for whether Democrats can harness the energy, activism and overperformance in past special elections to pull off an upset in a GOP-held district. In the Trump era, the phrase "all politics is local" may feel like an anachronism. 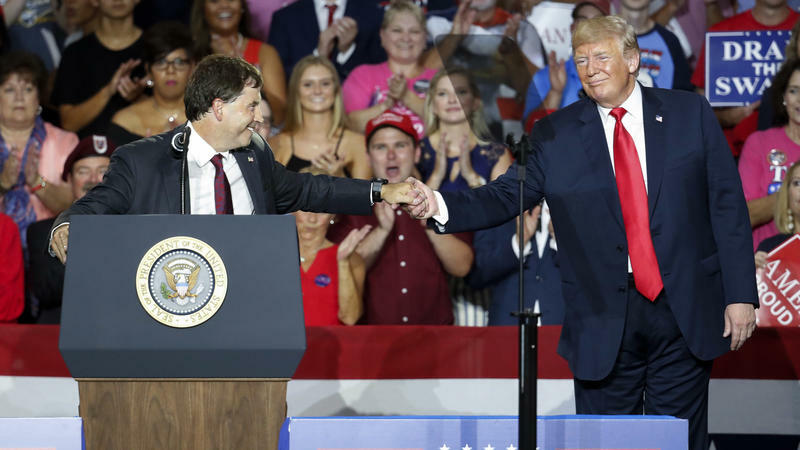 But in Tennessee, Phil Bredesen is trying to prove that national partisan divides can be overcome in the most surprising Senate battleground of 2018. 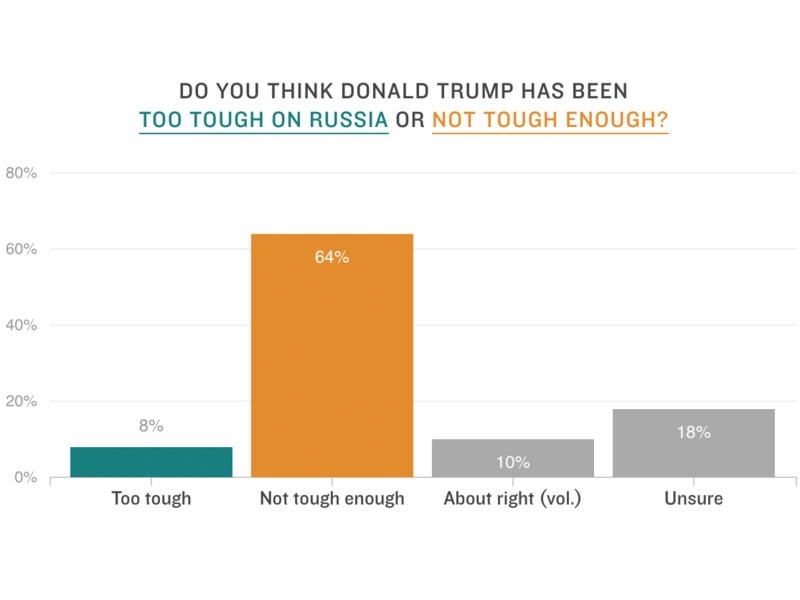 Americans don't think President Trump has been tough enough on Russia, according to a new NPR/PBS NewsHour/Marist poll conducted after Trump's summit in Helsinki last week with Russian President Vladimir Putin. Nearly two-thirds said so, and it wasn't just Democrats. 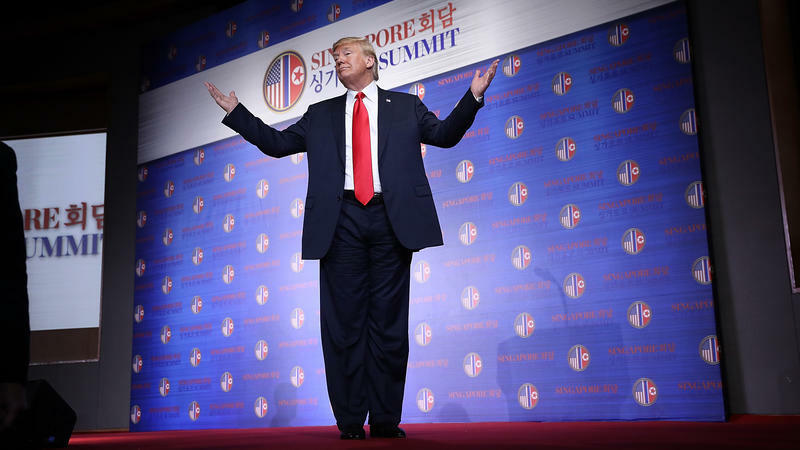 Almost half of Republicans surveyed (47 percent) also said Trump hasn't been tough enough on Russia, with just 20 percent saying he has taken about the right approach. In an election year shaping up to be a good one for Democratic women candidates, Republican women could see their numbers drop after November. 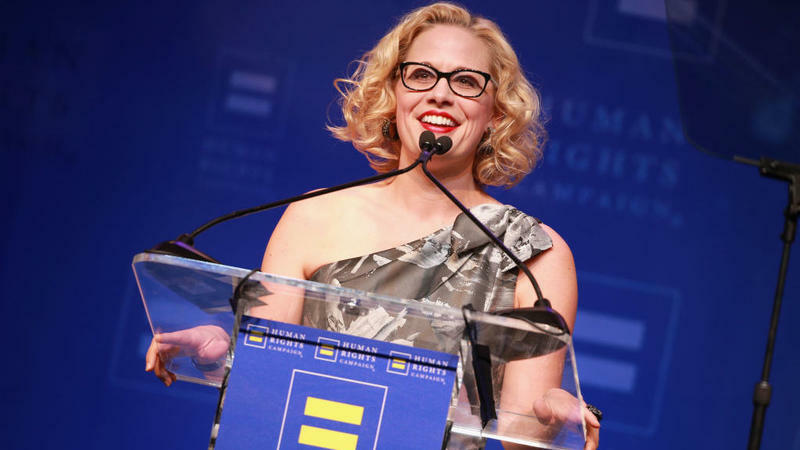 But one state where GOP women might find success is in Tennessee. Rep. Marsha Blackburn will go up against former Democratic Gov. 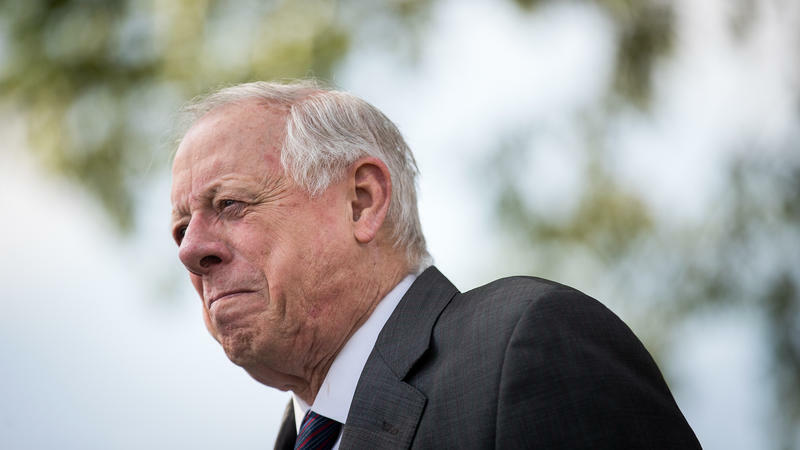 Phil Bredesen in one of the year's most critical and competitive Senate races. Rep. Diane Black is running for governor, though she first has to win a very competitive primary next week. 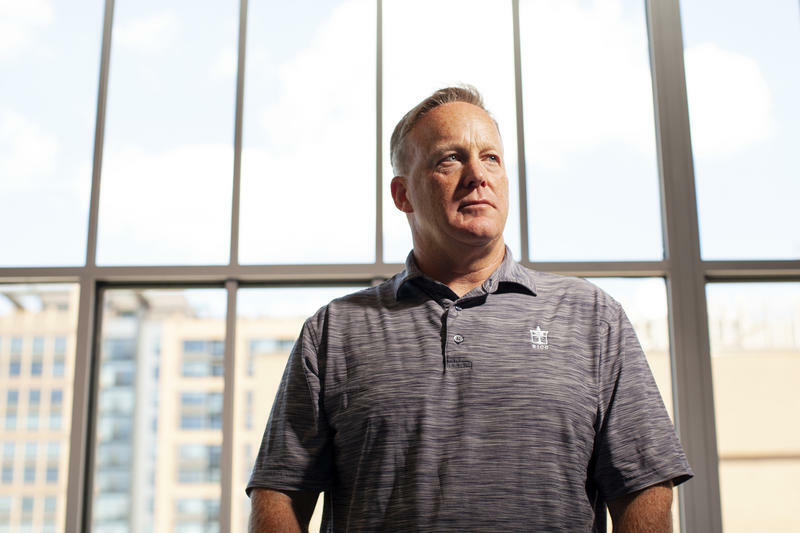 Former White House press secretary Sean Spicer has words of praise for Sarah Sanders, his successor on the podium, and says she has figured out how to please President Trump in the job in a way he struggled to do. 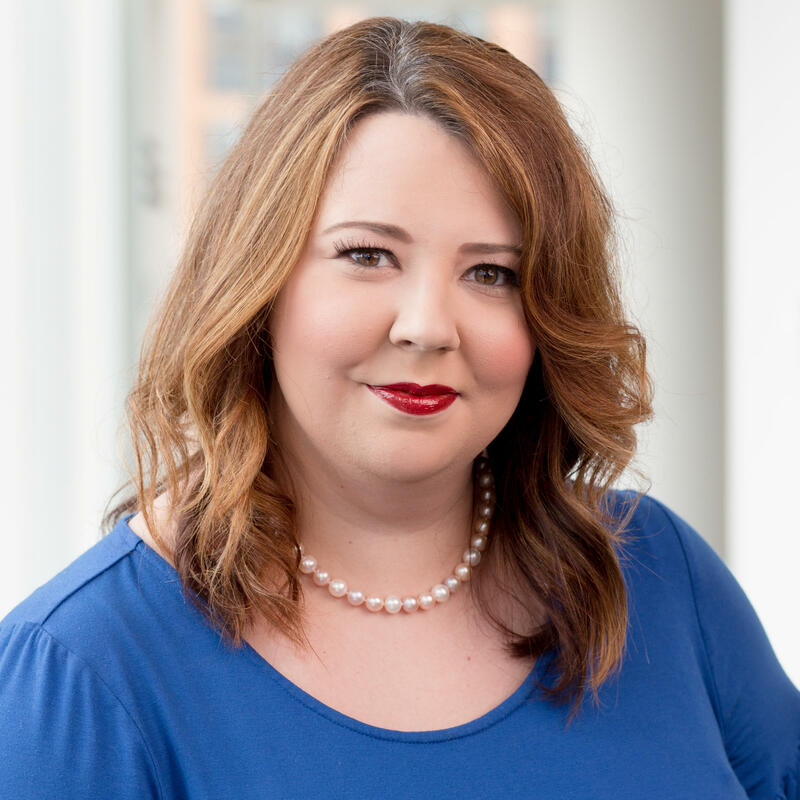 "I think Sarah has done a great job of making sure that she understands what the president wants," Spicer told NPR's Mary Louise Kelly in an interview on Wednesday in advance of next week's release of his book The Briefing: Politics, the Press and the President. 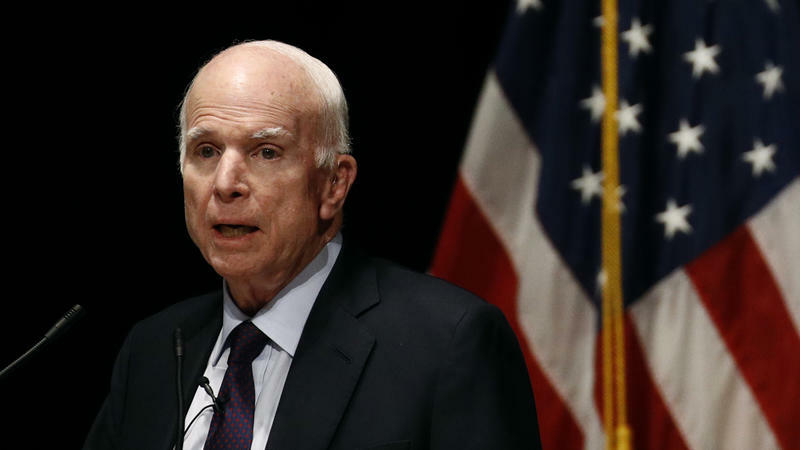 Many Republicans harshly criticized President Trump's performance Monday at a news conference with Russian President Vladimir Putin, in which Trump said Putin's denial that Moscow interfered with the 2016 election is "strong and powerful" — despite U.S. intelligence findings to the contrary. 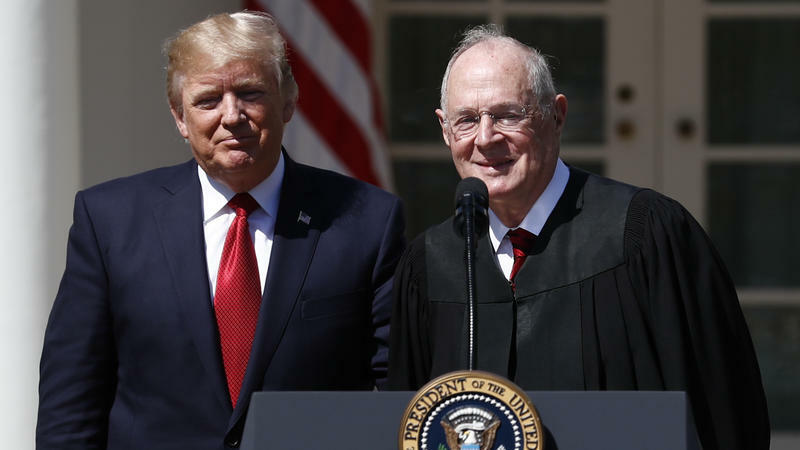 President Trump said on Friday that he plans to announce his nominee to replace retiring Supreme Court Justice Anthony Kennedy on July 9. 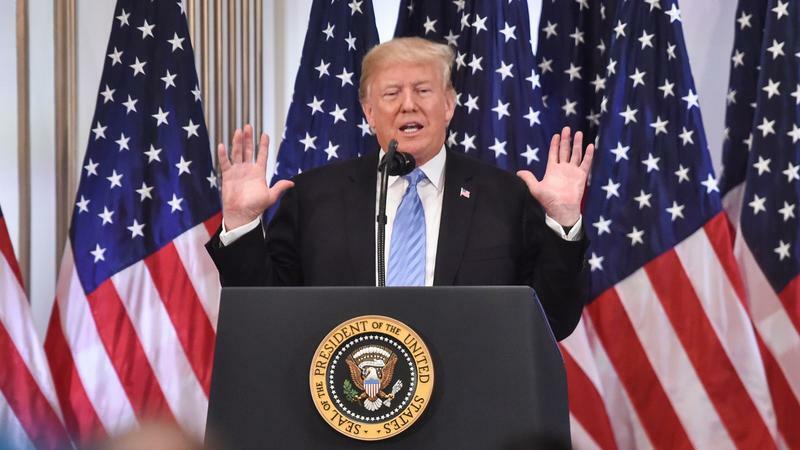 "I've got it down to about five" candidates, including two women, Trump told reporters on Air Force One as he traveled to his golf club in Bedminster, N.J. He indicated that he may interview one or two candidates there this weekend. "It is a group of very highly talented, very brilliant, mostly conservative judges," Trump added. 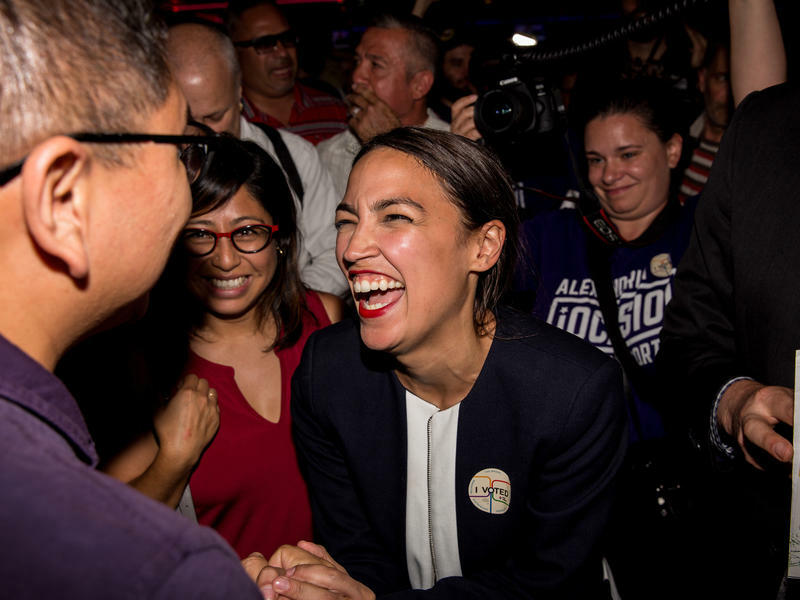 National progressives scored a major coup over the Democratic establishment Tuesday night as 28-year-old activist Alexandria Ocasio-Cortez upset House Democratic Caucus chairman and longtime New York Rep. Joe Crowley. There was a private lobbying force behind President Trump's change of heart on his controversial policy that resulted in thousands of family separations at the southern U.S. border: first lady Melania Trump. 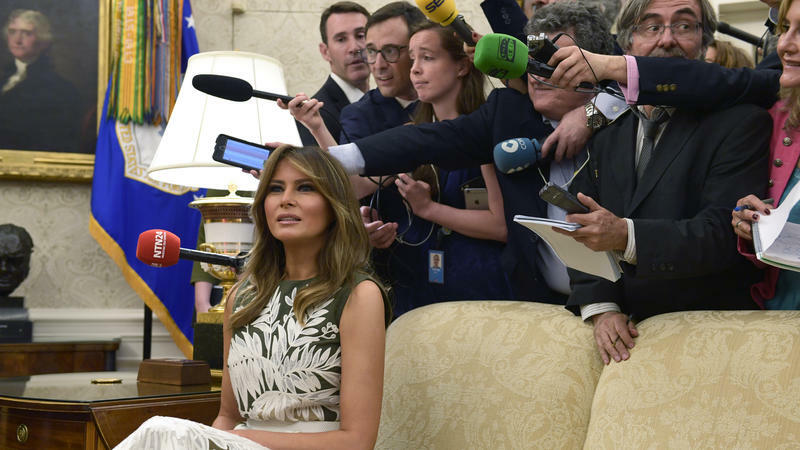 A White House official confirmed to NPR's Sarah McCammon that Mrs. Trump pressed her husband to act to keep undocumented immigrant families together. 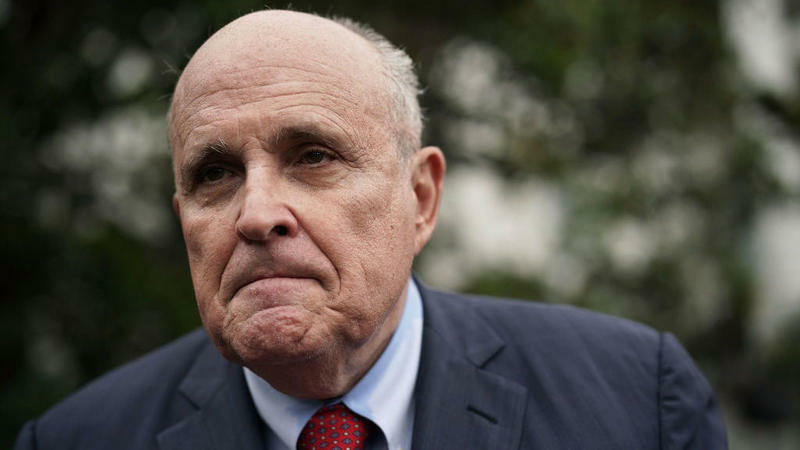 On the same day that that President Trump's former campaign chairman was sent to jail, Trump attorney Rudy Giuliani floated the idea that special counsel Robert Mueller's investigation could be "cleaned up" with presidential pardons. "When the whole thing is over, things might get cleaned up with some presidential pardons," Giuliani told the New York Daily News on Friday. 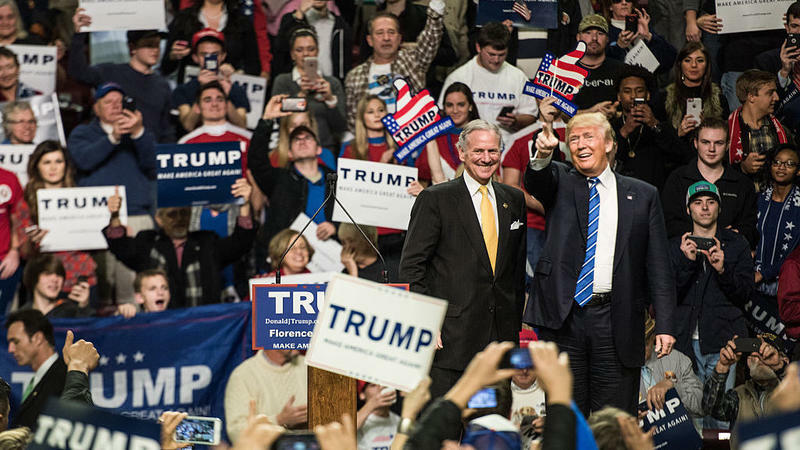 Results from Tuesday's primaries underscored one major theme – it's Donald Trump's Republican Party now. 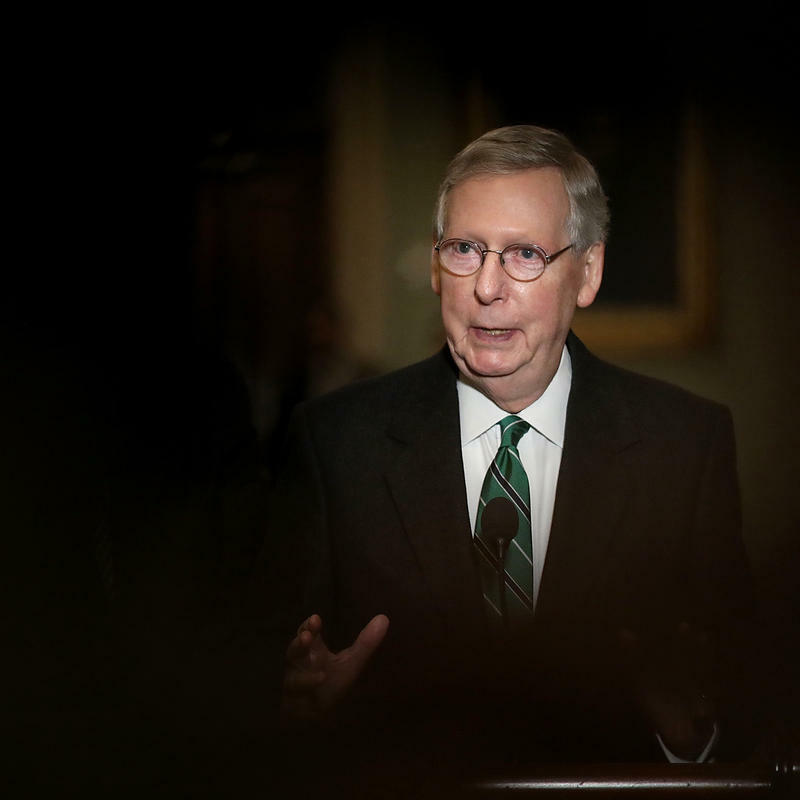 ‪"The Republican Party has moved from the country club to the country," former Virginia Rep. Tom Davis, who ran the committee charged with electing Republicans to the House, told NPR's Morning Edition on Wednesday. 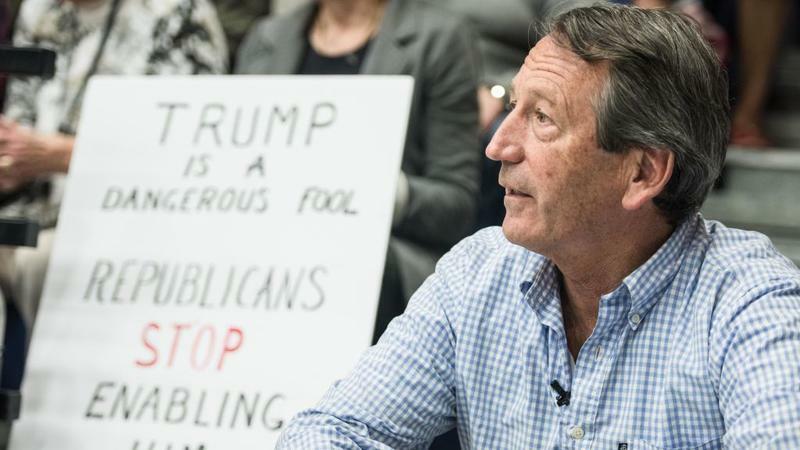 Will Voters Tell Mark Sanford To 'Take A Hike' For His Criticism Of Trump? As governor of South Carolina, he disappeared from the state and infamously claimed to be "hiking the Appalachian Trail" in 2009 when he was instead carrying on an extramarital affair in Argentina. That scandal ended Sanford's marriage but he rode out the political storm and finished his second term in 2011. 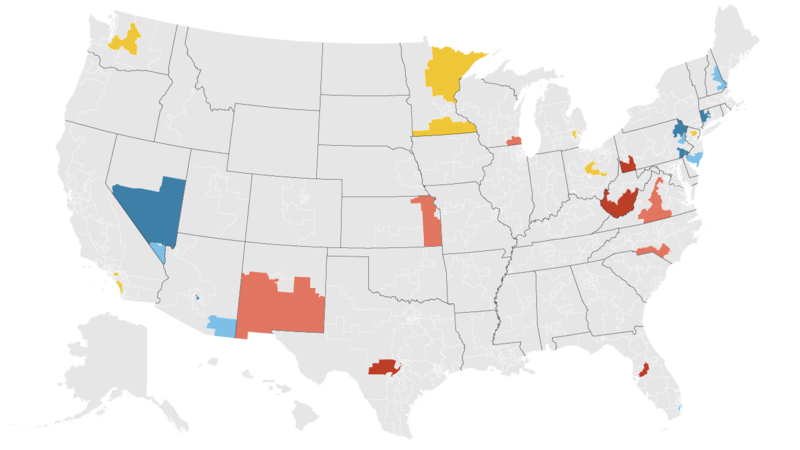 Democratic dreams of a massive blue wave delivering them a House majority this fall may be dimming. 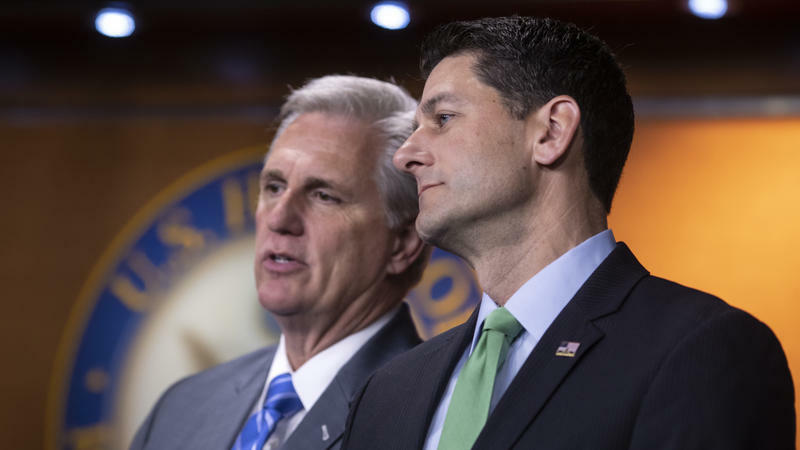 "Right now there's not a lot of signs of a true wave," argued one longtime House GOP operative. 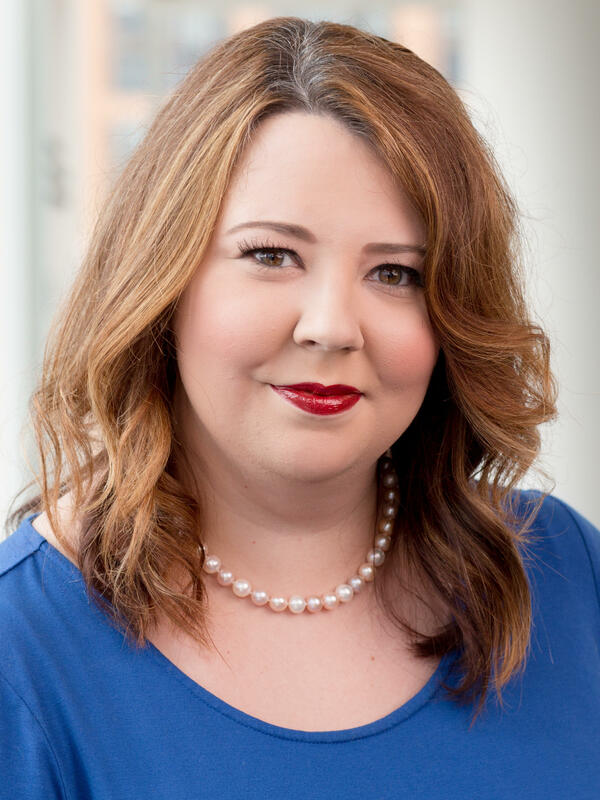 "There are tough races, and the Democrats have a path to the majority, but if they get locked out of two or three seats in California, or nominate far-left candidates in some of these battleground races, that starts to make it a lot harder." 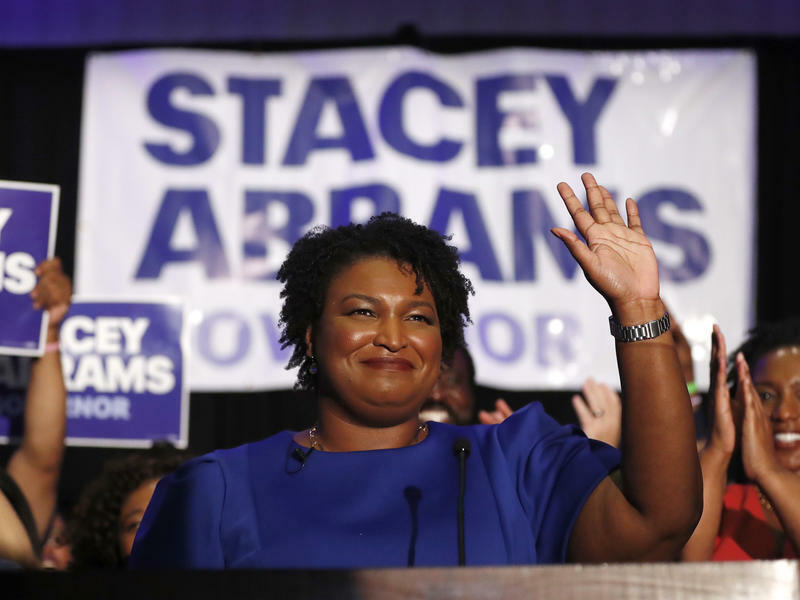 Tuesday was another big night for Democratic women and political newcomers in the party, with a historic nomination in Georgia, an intra-party squabble settled in Texas and an upset victory in a Kentucky House race. 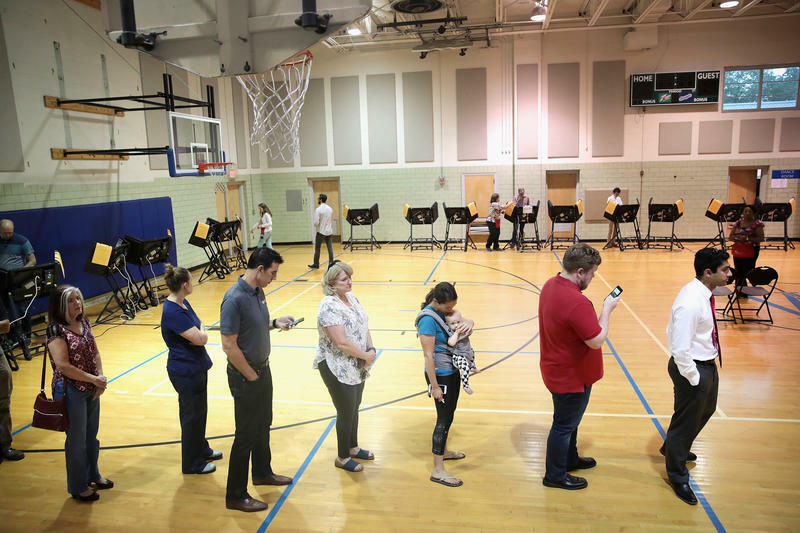 The day's contests featured Democratic ideological and stylistic battles, but in the end the national party largely got the candidates they wanted — especially in critical Texas — that they believe will be the most competitive general election nominees. 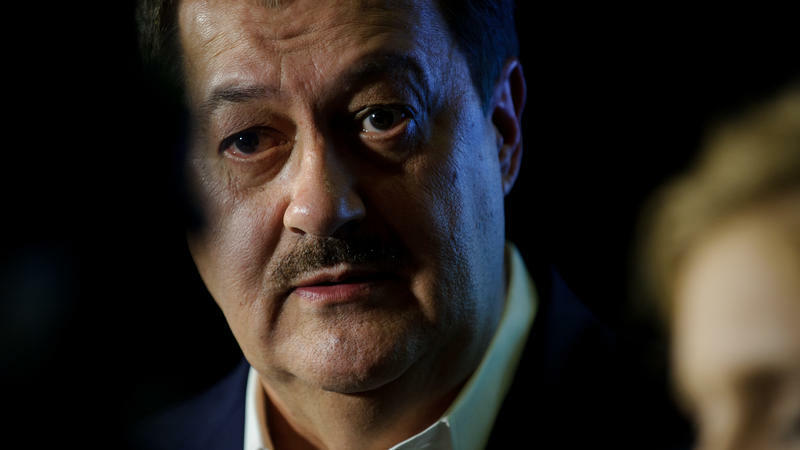 Republicans may have avoided a possible electoral disaster in West Virginia with controversial coal baron Don Blankenship finishing third in the Senate primary to take on Democrat Joe Manchin, but voters gave the GOP establishment some warning signs in other places on Tuesday.